Home Electronics Experiments Electronics Science Fair Projects Electronic Circuits Warning! 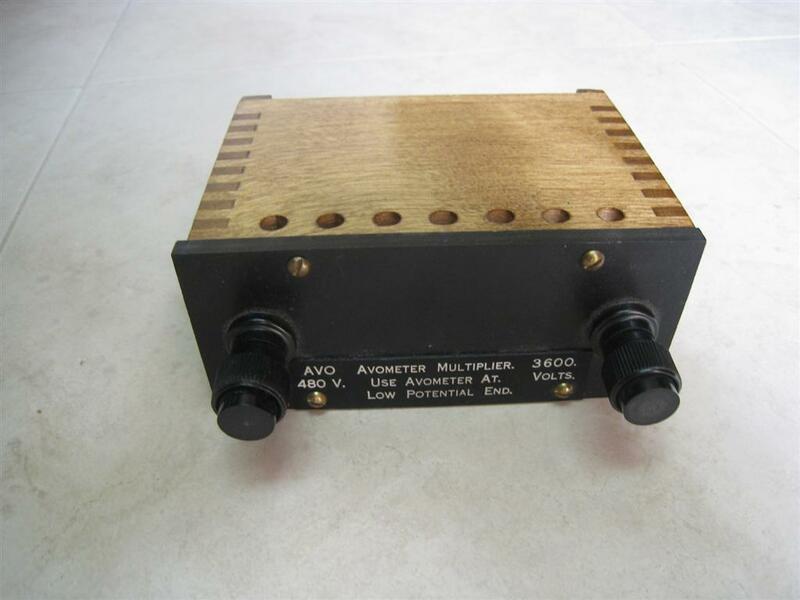 Avometer 48A in open wooden smart box including multiplier, transformer, two shunts, leads and prods. 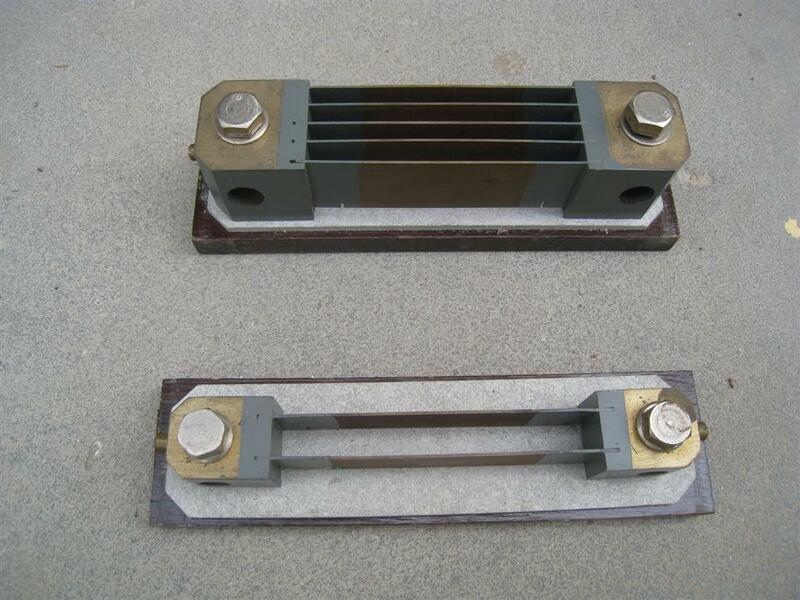 Shunts for measuring higher ranges of DC current - 480A and 120A. Connected in series with circuit to be tested. Multiplier for measuring higher ranges of AC and DC voltage up to 3600v. 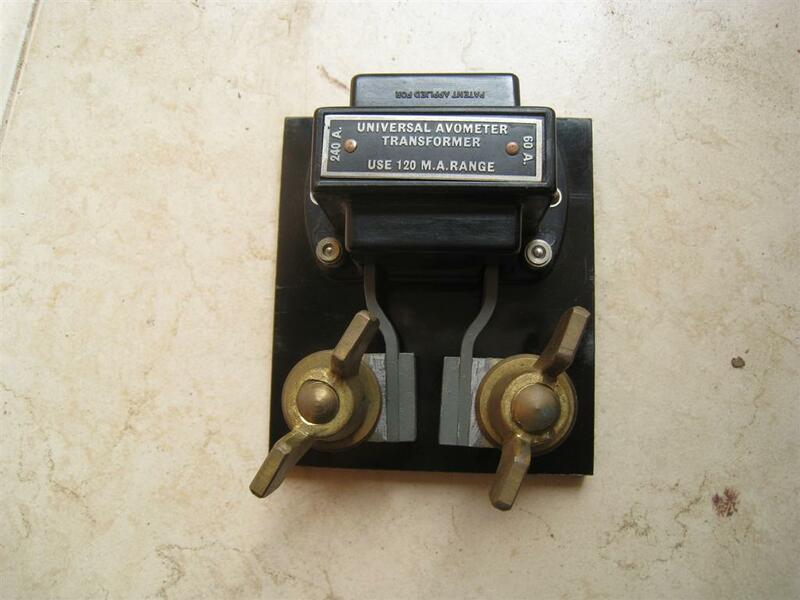 Transformer used for measuring higher ranges of AC current - 60A and 240A. Connected in series with circuit to be tested. 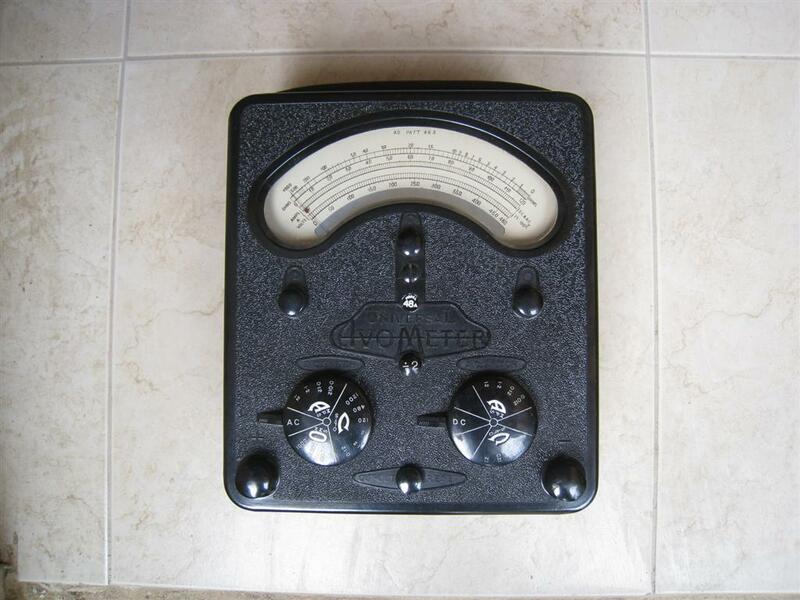 The Avometer was a British brand of multimeter, latterly owned by Megger. It is often called simply an AVO and derives its name from the first letter of the words amperes, volts, ohms. The Avometer, the world's first multimeter, was invented by the British Post Office engineer Donald Macadie in 1923. Multimeters were invented in the early 1920s as radio receivers and other vacuum tube electronic devices became more common. The invention of the first multimeter is attributed to Post Office engineer Donald Macadie, who became dissatisfied with having to carry many separate instruments required for the maintenance of the telecommunication circuits. Macadie invented an instrument which could measure amperes, volts and ohms, so the multifunctional meter was then named Avometer. 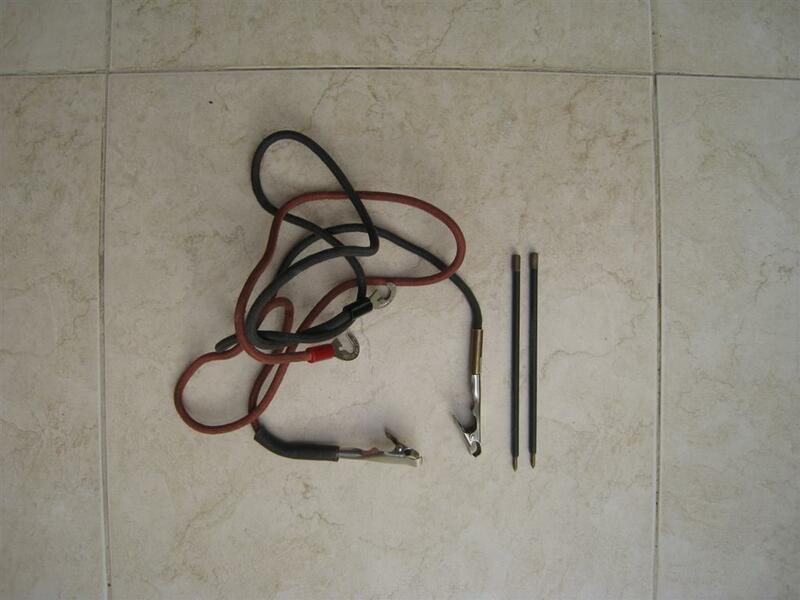 The meter comprised a moving coil meter, voltage and precision resistors, and switches & sockets to select the range. Macadie took his idea to the Automatic Coil Winder and Electrical Equipment Company (ACWEEC, founded probably in 1923). The first AVO was put on sale in 1923, and although it was initially a DC-only instrument many of its features remained almost unaltered right through to the last Model 8. 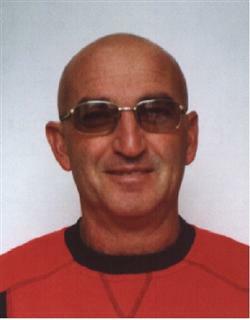 Despite continuing demand from customers, production was stopped in 2008, reportedly due to increasing problems with suppliers of mechanical parts. 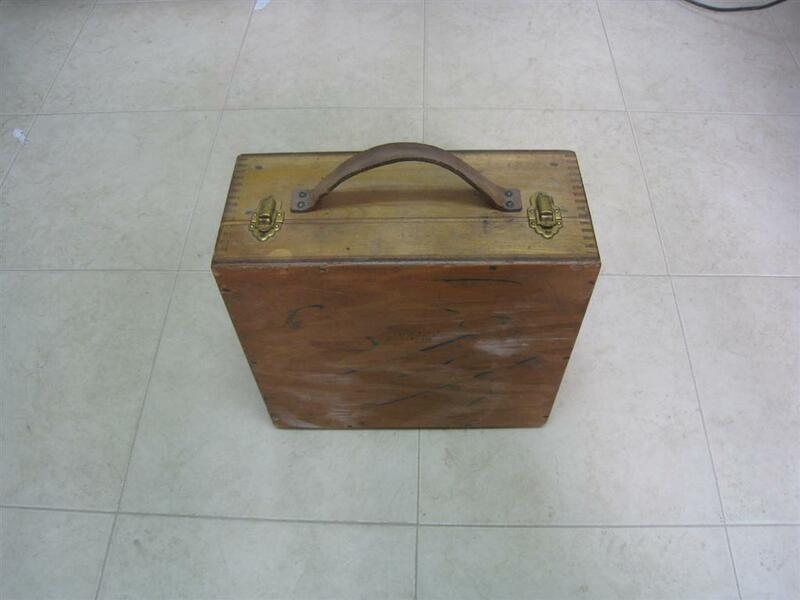 The Admiralty patterns 47A and 48A are essentially the Model 40, first introduced in December 1939, supplied in a wooden box with accessories - a multiplier, transformer and shunts. Both the 47A and 48A are very similar to the contemporary Model 40, except that their resistance ranges are confined to those which depend on a 1.5V cell. The Model 40 used two 4.5V cycle lamp batteries for the higher resistance ranges. 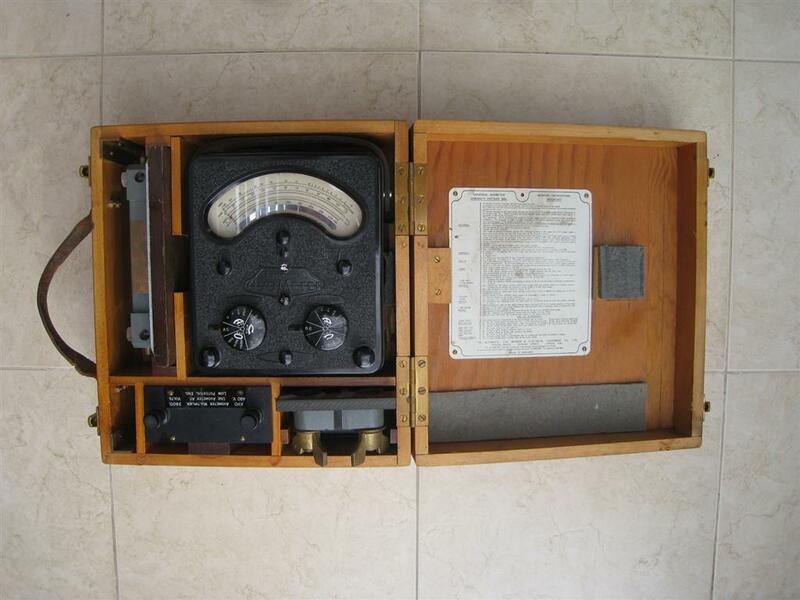 The 47A and 48A Avometers have been supplied to the Admiralty during the 1940s. The 40, 47A and 48A models are based on British patents #200977 (electrical measuring instruments, Donald Macadie 1923); #404015 (multi-range electrical measuring, Hugh Sutherland Macadie, 1934); #371404 (terminal connectors, Charles Reginald Cook, 1932).